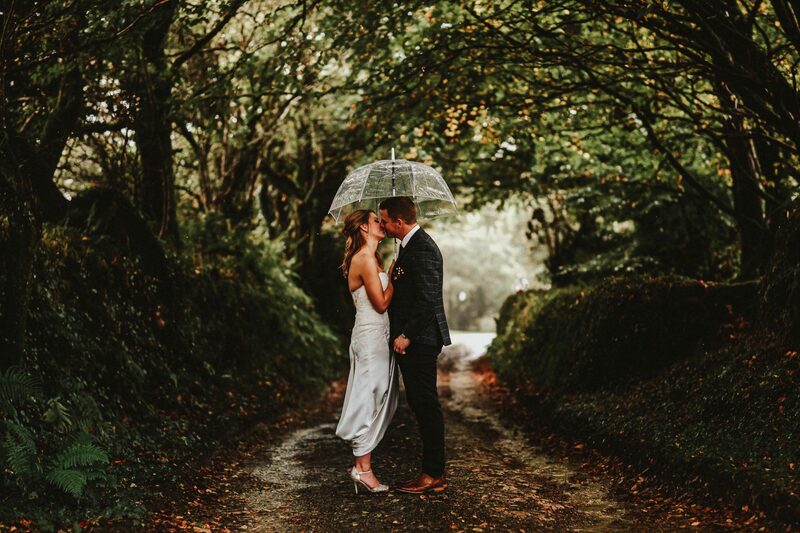 “We knew we wanted to get married in Cornwall, and that a barn venue was our style for an Autumnal, rustic wedding. After looking at a few websites, we noticed Trevenna offered a 2 night hire (which is quite rare in the county! ), so this instantly attracted us. From the first point of contact with team Trevenna, we knew it was the venue for us, and I think we were sold before we’d even looked at it! Trevenna made it so easy and stress-free from start to finish, offering advice and flexibility around all of our ideas and requests. The all-inclusive hire Trevenna offer also takes a lot of stress off of your planning, as all of the food, drinks, accommodation etc is already included, all you have to do is choose what you want. 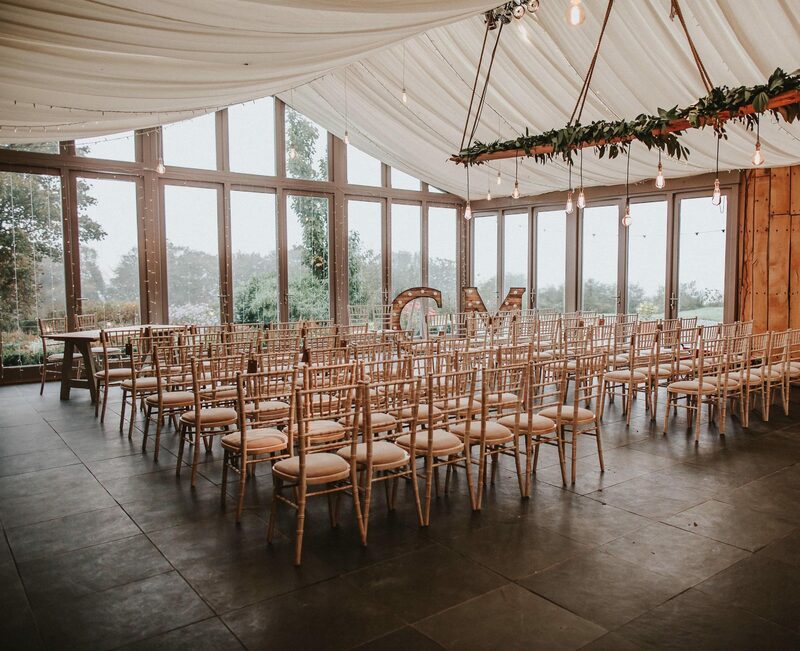 Each time we visited the venue in the 2 year lead-up to our day, we could see the improvements since the last visit and were always blown away with the level of hospitality each team member offered to make our day exactly what we wanted”. “We wanted a relaxed, bohemian, rustic-feel to fit in with the venue, including some DIY touches. 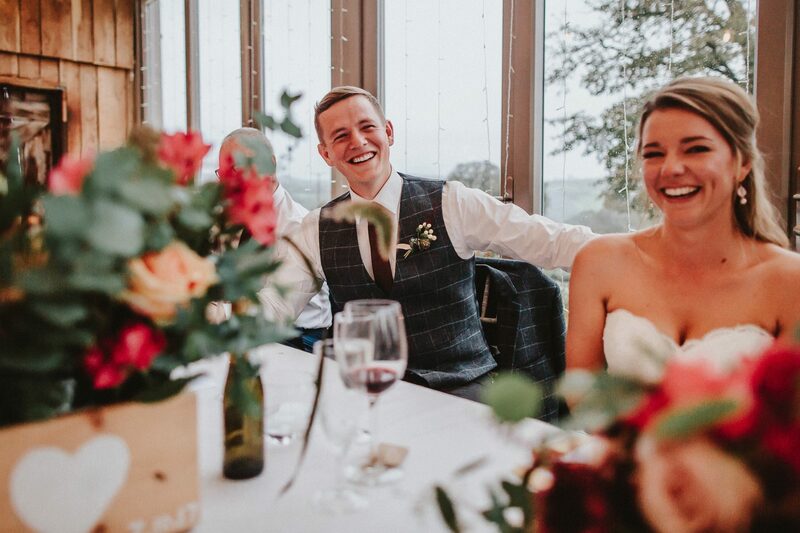 As we had an Autumn wedding, I decided upon having pops of a deep red/burgundy colour in our flowers, table decorations etc, as well as the blush/lighter tones which worked really well amongst all of the greenery, stone and wood features at Trevenna”. Carmen & Matthew were married in the Garden Venue. 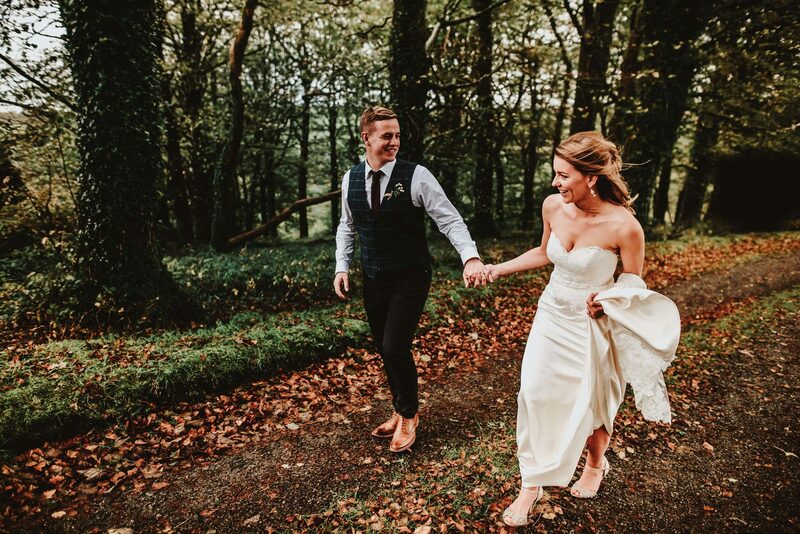 “We would recommend anyone to get married at Trevenna, no matter what style or size of wedding you’re after, they will cater to every need. 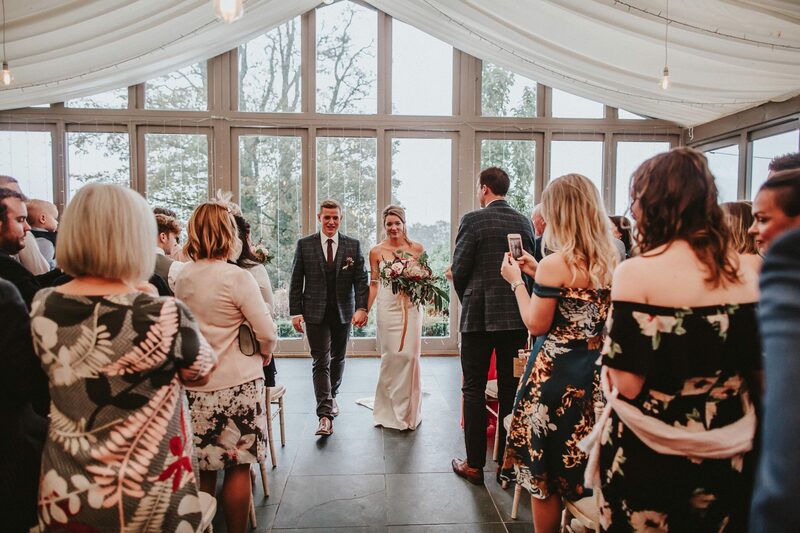 It was comforting to know the team were able to take a lot of stress off our hands when it came to planning our wedding weekend, ensuring everything ran smoothly both leading up to and during the day. We’d definitely recommend attending one of their food festivals, and making sure you try as much food and drink as you can. It also gives you the opportunity to meet the wider team, and also some suppliers if you’re yet to arrange florists etc”.